I love it when you can apply the business of food to the food business. Hara Hachi Bu is a Japanese theory that you will live a long and healthy life if you eat until you are 80% full. 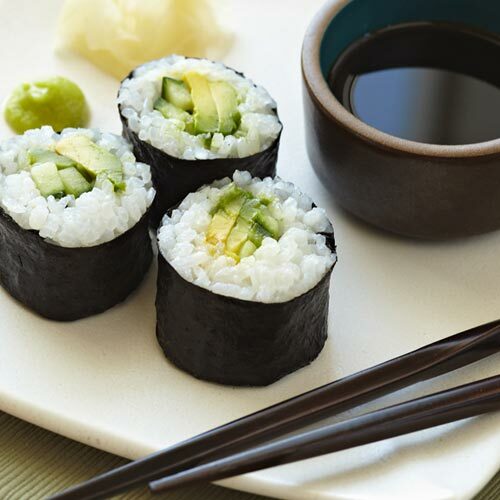 In fact, the traditional Okinawa diet, with its emphasis on vegetables, whole grains, fruits, legumes (soy foods) and fish with limited amounts of lean meats, serves as a model for healthy eating and healthy aging that not only reduces your risk of cardiovascular disease but also helps to minimize free radical production. Free radicals are cell-damaging molecules that are generated mainly by our bodies’ metabolism when we create energy from food. Stopping at 80% capacity is actually a very good strategy to avoid obesity without going hungry because the stomach’s stretch receptors take about 20 minutes to tell the body that how full it really is and 20 minutes after stopping you will really feel full. Now, let’s apply that principle to business. Hara hachi bu is principle that can be applied to the length of speeches, presentations, and even meetings. The theory goes like this: no matter how much time you are given, never ever go over, and even better, finish a bit early–let’s say 80% of your allotted time. Believe me, no one will complain if you leave minutes to spare. Good performers, for example, know to leave the stage while the audience still loves you, not after they have had enough and are “full” of you.